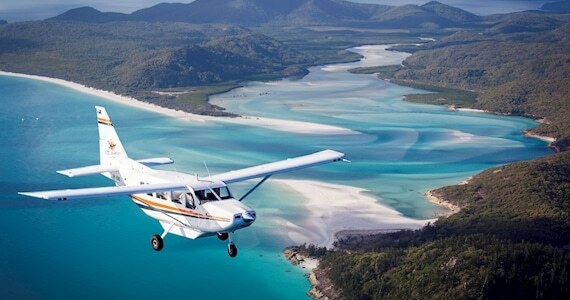 To Visit Whitehaven Beach requires a boat ride or a short flight in a helicopter or seaplane. Most people will visit the southern or northern ends but with a little planning and a a short or long walk, the rest of the beach can be all yours to explore. 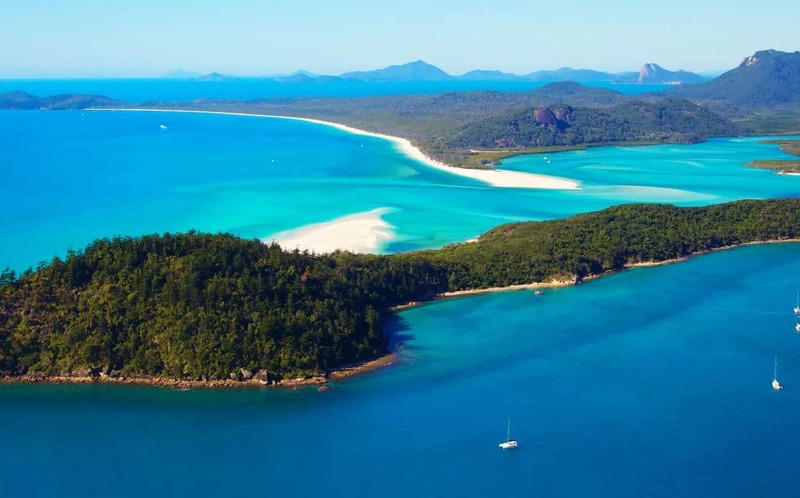 One of the best ways to get there is sailing , which gives you time to soak up the beautiful islands and the high mountain peaks that rise out of the ocean. 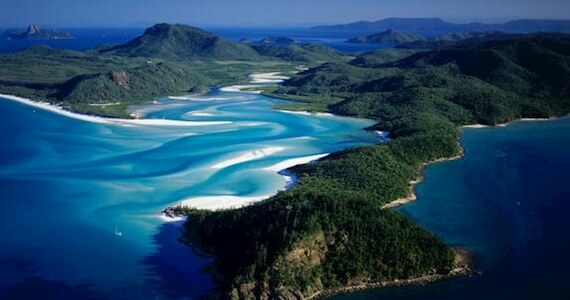 At the northern end of Whitehaven Beach is Hill Inlet. It is a short 10 minute bushwalk to the lookout. 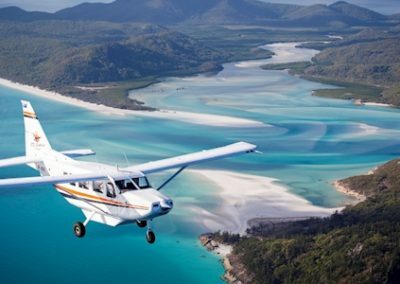 Hill Inlet could be the most beautiful places you have ever seen. The lookout is the best location to view the swirling sands of Hill Inlet and the Beach. The southern end has a picnic area and toilets and is the most sheltered area of the beach. 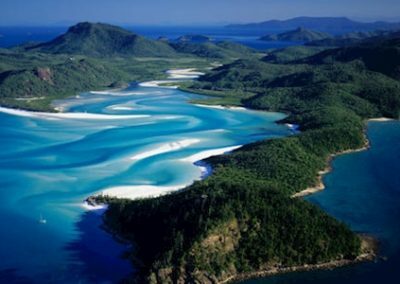 Whitehaven Beach is protected from prevailing southerly winds which means most of the year the water is calm with no swell at all.